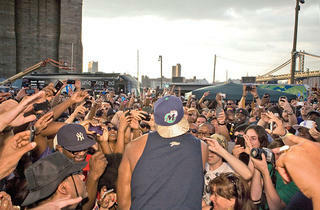 Various locations, times and prices; visit bkhiphopfestival.com for more details. 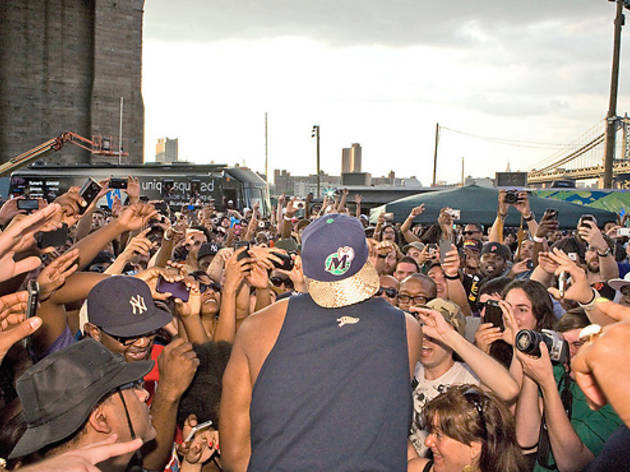 If you've ever jammed out to dope artists like De La Soul, Jay Z or A Tribe Called Quest, than you definitely get why Brooklyn is the perfect place for a hip-hop fest. Even with some of the illest artists taking the stage, from Wu-Tang Clan's Raekwon to Cydel Young, an up-and-coming artist who was featured on Kanye's practically flawless album My Beautiful Dark Twisted Fantasy, it's not just about the music. There'll be panel discussions, exhibitions from Kings County community organizations that capture the vibe of the coolest borough and even a block party for hip-hop lovers everywhere.